During this period, all the CGI services will be suspended. Sorry for the inconvenience. If any urgent issues, please feel free to call Aimee at +86 137 2685 7655 or email aimee@aimircg.com. We will feedback ASAP. 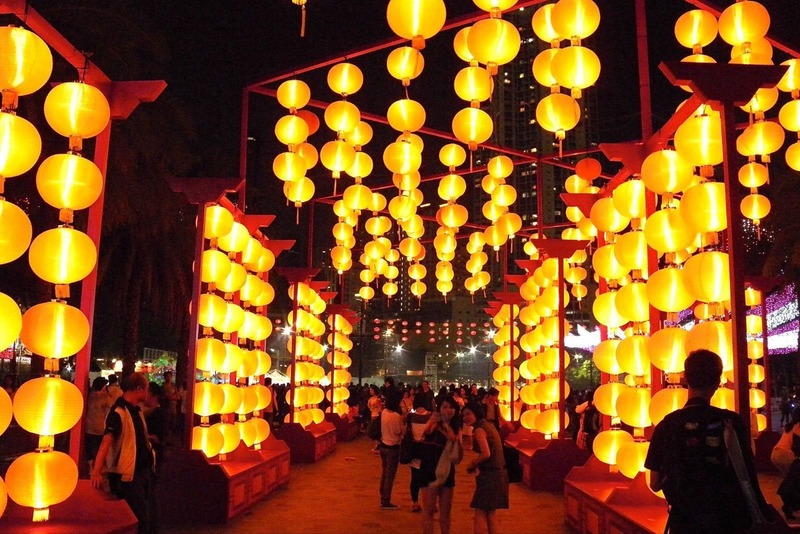 Mid-Autumn Festival is the second grandest festival in China after the Chinese New Year. 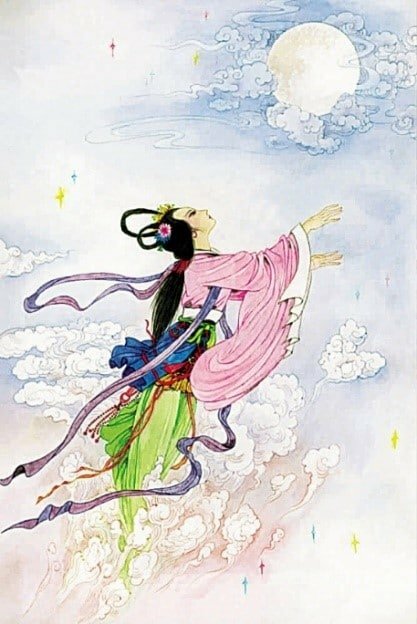 It comes from the most famous romantic legend Chang E Flying to the Moon. Meanwhile, the other wide-spreading legends are Jade Rabbit Pounding Medicine, Wu Gang Chopping Laurel Tree, and the Moon Cake Uprising. Also, it is known as Moon Festival named from the roundest and brightest moon of the year. 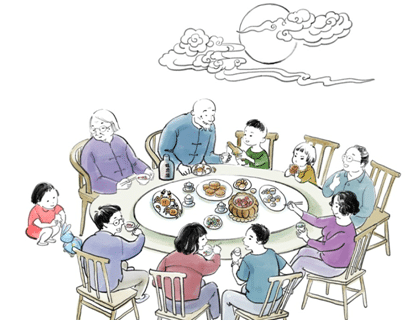 Mid-Autumn Festival means family reunion. 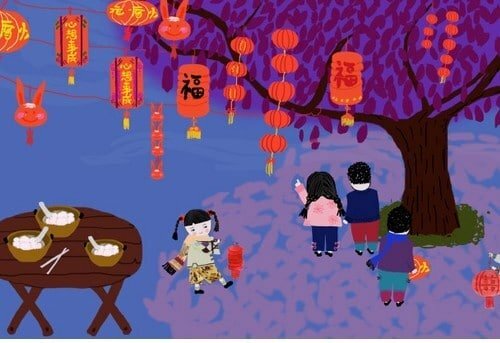 On that day, family members gather to offer sacrifice to the moon, appreciate the bright full moon, and eat moon cakes. 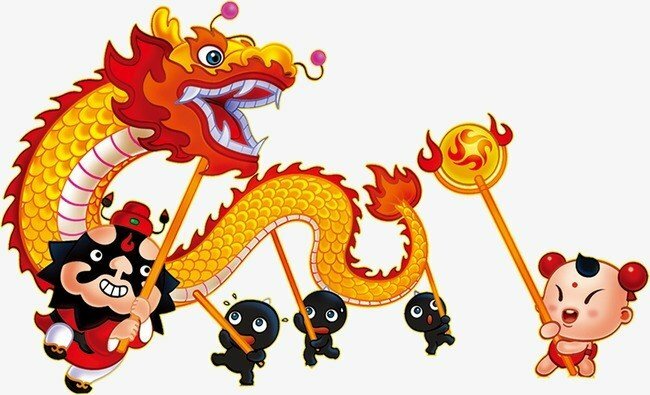 In addition, there are some other customs like playing lanterns, dragon and lion dances in some regions. In the end, Aimir would like to express our sincere gratitude and share the pleasure to all of you and expect to keep a good cooperative relationship in the future.